And the week just wouldn’t be complete with mention of the avocado. Super Bowl is Sunday! Are you ready? Avocados are a fruit, not a vegetable! 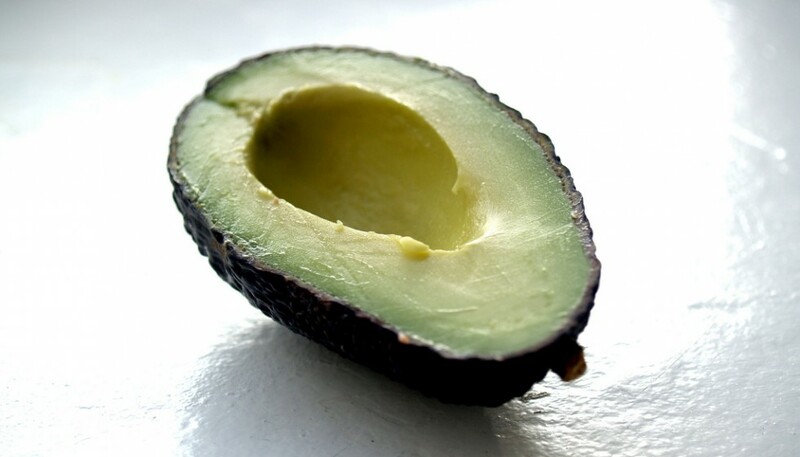 The avocado is also called an Alligator Pear because of its pear-like shape and it’s bumpy green skin. California produces about 90% of the nation’s avocado crop. San Diego County is the Avocado Capital of the U.S., producing 60% of all the avocados grown in California. There are about 7,000 avocado groves in California; the average size is around 10 acres. A single California Avocado tree can produce about 500 avocados (or 200 pounds of fruit) a year, although the usual average is about 60 pounds from 150 avocados. There are seven varieties of avocados grown commercially in California, and about 500 but the Hass is the most popular, accounting for approximately 95% of the total crop volume. The oldest living avocado tree is found on the University of California, Berkeley campus and was planted in 1879. An avocado contains as much as 23 per cent fat and is rich in potassium, vitamin E and B-group vitamins. Avocados are cholesterol and sodium-free. Avocados have the highest fiber content of any fruit and contain vitamin B6, vitamin C, vitamin E, potassium, magnesium, and folate. Avocados must be picked from the tree to initiate ripening, they will not ripen on the tree. The best way to store avocados is to leave them on the tree as they will store for 7 months or more when left on the tree. GMO have recently made it to the shelves in avocados. The GMO is a transferring genes for anti-fungal substances. Look for organic avocados to avoid GMOs. Rub each sweet potato with coconut oil and place in the oven for 30-35 minutes or until fork tender. To make the guacamole, place avocado pulp in a bowl and mashing the avocadoes. Add the tomato, onion, jalapeño, lime juice, and cilantro. Season with salt and pepper to taste. Set aside. When the sweet potatoes are done, take them out of the oven. Cut each potato in half lengthwise and scoop out half of the filling. Fill each potato “cup” top with a scoop of guacamole. Enjoy! 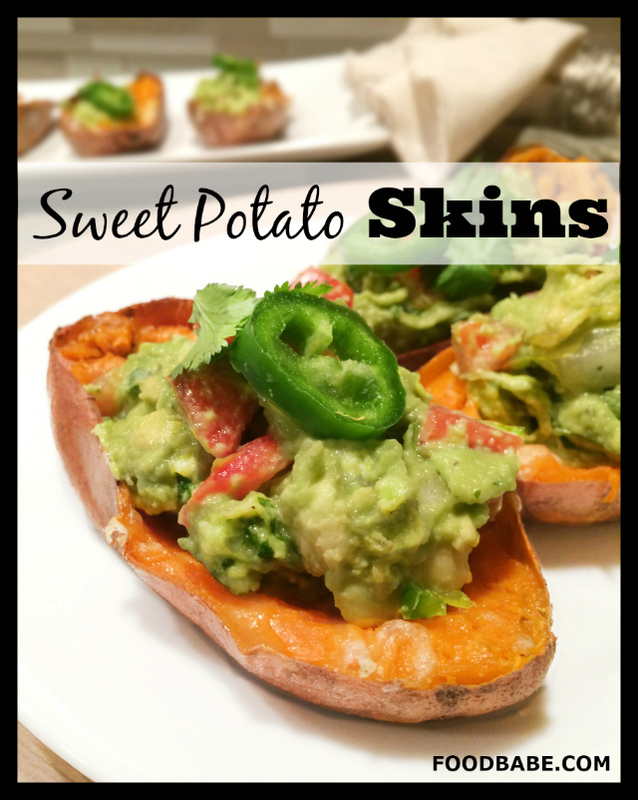 Use leftover sweet potato filling as a side dish or freeze for later or as a soup. Add to any soup or stock for a creamy thickener!